There are lots of debates currently going on about vegetarian or vegan dog food. The proponents of vegan dog food classify the dog as an omnivore or facultative omnivore and argue that dogs can comfortably obtain their nutritional requirement from fruits and veggies. On the other side of the coin, people who are against this move think that dogs are carnivores and by nature, they feed on meat-based food. Their side of the argument is that it is unnecessarily cruel for pet owners to try to convert their dog food from the food form that is entirely different from their natural biology just because the owner is a vegan. Now, whatever part of the argument you fall into, that topic is beyond the scope of this article. The fact remains that as pet owners, today, it is impressive to see the number of different types of pet food options currently available in the market. Unless you know what you want for your furry, before approaching the pet food aisles, you will undoubtedly be overwhelmed with the enormity of options. Many pet owners especially those of them that are vegetarians and vegans decide to take their pooches through the vegan routes. It absolutely may sense, huh! However, the other part of the story is whether the vegan or vegetarian diet is the best option for your furry friend. To help you explore this option and decide which feeding option provides the best nutritional requirement for your dog, we have provided in this article the pros and cons of vegan dog food. A 2012 Gallup poll shows that five percent of Americans are vegetarian while two percent are vegan. With seven percent of American completely switching away from a diet made up of meat and fish, it is no surprise that the same wind of change is currently blowing across the pets’ population with the majority of vegan and vegetarian pet owners opting to feed their pets with diets made up of only fruit and vegetables. Some choose vegan dog food based on health reasons like in 2005 when some pet food brands in the US were contaminated while others do so primarily based on their lifestyles or ethical and religious reasons. Another set of pet owners do so due to insufficient availability of pet foods. If you are going this route with your pet for health reasons or the shortage of food, it is only rational that you do so. You don’t want to starve your furry friend or feed it with contaminated food. Do you? However, if you are thinking of a vegan diet solely for an ethical reason and the sake of religion, the best and wisest thing you need to do before moving on is to explore the pros and cons of vegan dog food with us: Here we go! Vegan dog food is a diet that is free from meat and fish but made up of ingredients from fruits and vegetables like brown rice, edible potatoes, green peas, and mixed with vegetable flavors. 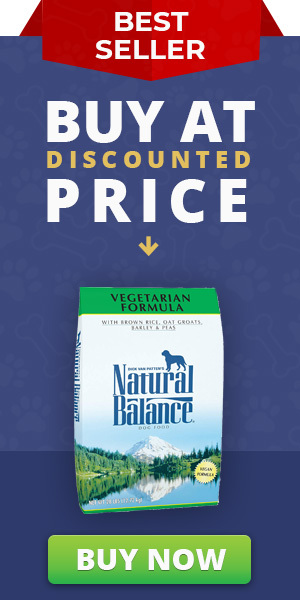 A lot of pet food brands like Natural Balance and Royal Canin currently sell vegan pet formulas with claims that they contain vitamins that offer alternative nutritional benefits to those obtained from meat-based foods. The pros and cons of vegan dog food we have explored below will help you to make a fact-based decision. If in the end, you decide to go the vegan route and try a vegan dog food, ensure you choose a feed certified by the Association of American Feed Control Officials (AAFCO).Stay away from diets that lacked nutritional facts. Try the new menu for one or two months and check how it affects your dog’s weight, skin, coat, energy level and the amount of stool and its consistency. Apart from fleas, the leading cause of skin allergic reactions in dogs is food allergies. These allergies frequently come from meat like beef, chicken, or lamb. A vegetarian or vegan diet that eliminates animal food sources could help to handle the allergic reaction and other health issues of your furry friend like liver disease and kidney stones. It also lowers its carbon footprint. There is always a possibility of bacteria infesting and contaminating your dog’s pet food when it contains meat ingredients. The infested bacteria could make your pet sick. Skin allergies are widespread with pets and especially with dogs, and if your pet-friend is allergic to specific types of meat, vegan dog food may eliminate the problem. Skin allergies are the reason why your dog skin itches and feels uncomfortable. Switching your pooch to a vegan dog food would make him feel more comfortable, happier and with better skin health. Vegan dog foods are mostly made from fresh ingredients and are very beneficial. This is far from what you will obtain in majorities of commercial pet food. Majorities of pet food brands claim to utilize essential meat products for their food production. Often, what they use are mere fillers, byproducts, and preservatives which are not suitable for your pets. For this reason, many pet owners prefer to feed their furry-friends with a raw diet which contains unrefined meat, fruits, vegetables, and eggs. The unprocessed pet food diet has been in vogue for the last ten years. Vegan dog food is food made entirely from plant-based sources. It doesn’t come with preservatives or by-products, and so you’d be sure that you are feeding your pooch all-natural food products. Take care, however, that the food you buy is organic and not grown with pesticides or other chemicals. Over an extended period, you may end up spending less on vegan dog food that when you continue to feed your pooch with standard, meat-based food. However, not all vegan dog food may be cheaper than the average commercial dog food. You need to carry out your research and ensure that the food you give to your pooch contains a sufficient amount of protein. Majorities of human vegans feel pain about how animals used for meat are cruelly treated. If you feel pain because the food your pets arise from acts of brutality to other animals, vegan dog food may put your mind at peace. All meat sources result from one sort of suffering or the other to the animal that generates the meat. Majorities of dog foods are produced from animals from factory farms where the animals are treated well, as to minimizing cost. The Earthlings documentary fully illustrates how traditional dog foods are produced. Vegan dog food may be part of your crusade for a show of consideration and love to these innocent creatures. 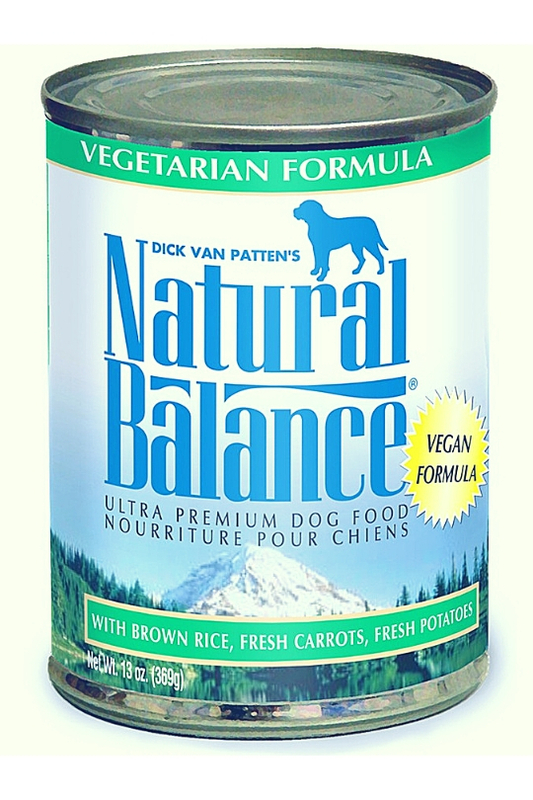 If your conscience continually pricks you that you are partaking in animal cruelty by eating and feeding your pooch meat-based diet, a vegan dog food would make you feel better. With vegan dog food, you’ll no more contribute to animal cruelty, and you are being a more compassionate friend of all animals and not just your pet. Vegan dog or cat food has less disgusting smells. If you are a vegan who no longer eats meat products, it may be hard to tolerate the scents of tins of meat any longer in your fridge. Vegan dog food may make you feel better knowing that your fridge smells fresher and your home is clear of meat products. You’ll bring down the demand for products that support factory farming by switching your pooch to a vegan diet. By purchasing plant-based foods your dog, you are partnering with companies that are providing a more compassionate and cruel food option. Your support helps the business to succeed and encourage new companies to start producing vegan dog food. This would reduce the cost of vegan dog food and their quality at the run through the competition that comes from the introduction of many options of vegan dog food. Your dog’s skin condition may be a symptom of inflammation and possible signs of infection. This may require you to make costly trips to the veterinary doctor and make your pet-friend miserable. The frequent common causes of pet’s skin conditions come from flea allergies aside from food allergies. Where the allergy is not from fleas, the chances are that they are food-related. In situations like that, a vegan dog diet could to a great extent lessen the symptoms. This would stop the condition from deteriorating into a more serious health condition. Vegan dog food reduces skin parasites like fleas, ticks, lice, and mites. It minimizes reactions from food tolerance. It enhances their coat’s health. It keeps your pet fitter and reduces the occurrence of obesity. It reduces symptoms of arthritis, diabetes, cataracts, and urinogenital disease. It enhances their vigor and overall health condition. Although these pros of vegan dog food make vegan dog food a promising option for your furry friend, do not make your conclusions, yet unless you have compared it with cons of feeding your dog-pet with vegan diets. Yes, it may feel great and risk-free to switch your pooch to your dietary lifestyle. However, the truth is that dogs and humans are not the same. 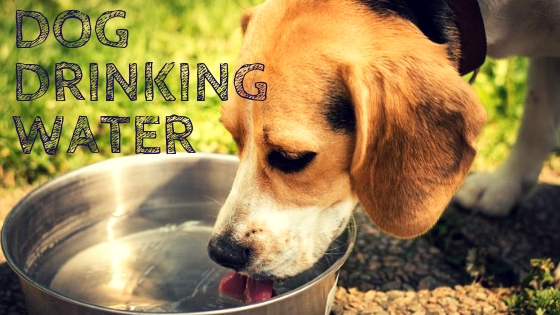 They are different creatures with differing needs, and if you fail to meet the nutritional needs of your dog, the effect could be devastating and deadly. 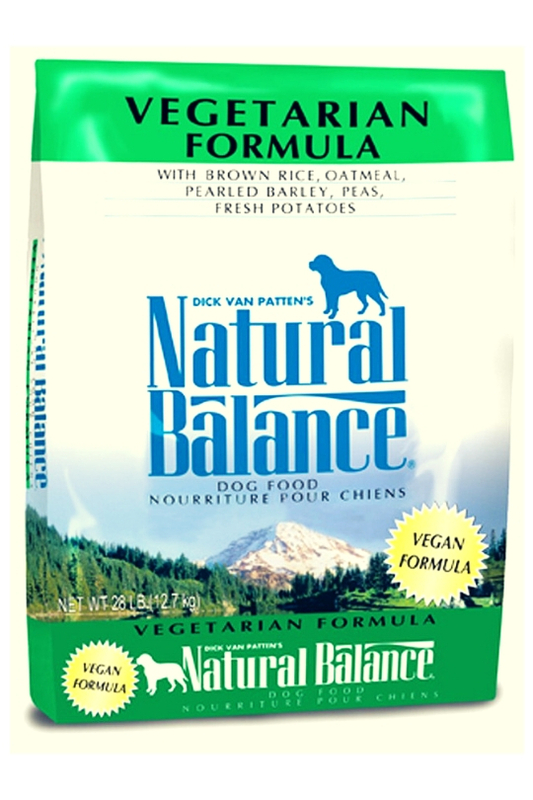 When you have finally chosen the vegan dietary option for your pooch, ensure that the product you purchase comes with nutritional levels certified by the American Feed Control Officials (AAFCO). Vegan dog food comes with some, and it is only right and wise you check them out and compare with pros to help you make a well-informed decision. If you want to go the vegan way, make sure you give your dog the all the essential nutrients. Of course, this would necessitate a more frequent visit to the vet to rule out any form of nutrient deficiency. Some of the cons of vegan dog food may be devastating. However, the effect may differ from dog to dog. Your dog may also find it difficult to cope with the food switch, starve and lack essential nutrients. It will be of no use if your dog won’t eat the food or if it eats an insufficient amount of it. Apart from its risks and restrictive nature, vegan dog food is not great for breeding dogs. It is unwise to introduce a vegan dog food for a dog you want to breed. Therefore, do not switch your pooches eating habit without first consulting with a veterinary nutritionist for advice. Besides, you need a more frequent visit to a general vet for regular check-ups and monitoring to ensure your pooch is in good health condition and not lacking any essential nutrient. Feeding your pooch with meat-free diet comes with worry about whether or not the meal contains a sufficient amount of proteins, vitamins, and minerals. Frequently, manufacturers add artificial ingredients to make sure that their foods fulfill your pet’s nutritional needs. The problem with these synthetic nutrients is that they make your dog’s food pricey. Also, your pooch may not be able to process them the way they would natural food products. Although many people currently argue that dogs are omnivores, they are canine. This is well illustrated from their dentitions which are far different from human dentitions. Also, their dentitions and digestive systems are structured and adapted for meat-based food and not vegetables. Your canine pet friend has a short intestinal tract, which is not naturally meant for the digestion of roughages from plant products. Dogs like human require vitamins to maintain optimal health. Their bodies can manufacture some types of vitamins while some like vitamin D, must come from their food. Dogs particularly need vitamin D3 which are a product of other animals and which doesn’t come from plant-based food sources. Dog foods deficient in vitamin D3 has an adverse effect on their coat and overall health condition. Although dogs can survive on vegan dog foods, for them to really blossom, you must ensure that they are getting all the vitamins and minerals they need. The micronutrients recommended for dogs include, arginine, vitamins A, B6 and B12, Calcium, Iron, Lysine, Methionine, Zinc, and Tryptophan. Other nutrients like Omega 3 fatty acids and Omega 6 fatty acids, probiotics and a collection of minerals will as well assist to boost your dog’s dietary needs. Although vegetarian pet food comes with some nutrients, you need to be aware of the fact that it lacks certain vitamins which may harm the health of your dog-friend in the end. Also ensure that your pet’s diet contains brown rice, manganese proteinate, zinc proteinate, d-calcium pantothenate, copper proteinate, thiamine mononitrate, amino acid, sodium selenite, dicalcium phosphate, pyridoxine hydrochloride and many more nutrients essential for pet’s health. Vegan dog food is healthy and can minimize the occurrence of skin allergies and destructive contaminants, but it as well lacks protein, amino acids, and vitamins required by your pet for a healthy life. The deficiency of these nutrients can make your pooch to develop severe health conditions like an inflamed heart or eye issues to name a few. When your pet’s diet lacks certain vitamins on a regular occasion, it can minimize their lifespan. Consult with your vet first before switching your pets to the vegan diet to ensure you are making a healthy and well-informed decision. As a standard, you need to regularly take your furry friend to a veterinarian for check-ups, blood tests and other issues that may crop up. If you have a healthy pooch, a visit to the vet two times per annum will ensure that any potential health issues would be spotted before it gets out of hand. However, this would change when you switch your pet-friend to a plant-based diet. You’ll require a more frequent visit because the vegan diet is lacking some nutrients and are usually replaced by some synthetic nutrients options. Through frequent blood tests, your vet would check if your dog is getting a well-balanced diet. During the regular check-up visits, the urine system, temperaments and the bowel movements of your dog would also need to be checked out. As long as your pet’s diet fulfills its nutrient requirements, it should not concern anybody. However, the fact is that you would have to grapple with other people’s opinion concerning your pet. In our society, people love to have opinions about what others do and not do. This is particularly so with vegans and their lifestyle. They may have some reasons for doing this including criticisms for moving your pet from his natural diet to being cruel and causing trouble to your pet. It has been proved that dogs can survive in vegan or omnivorous diet. Unfortunately, you may have to face the judgments of others who are not well informed of this fact. Unless you are not feeding your dogs nutritionally diets, you don’t need to worry about being cruel and uncompassionate. As the demand for vegan dog food is not much currently, vegan food brands are not as many as regular dog food. The result of this is a scarcity of commercial vegan dog food on sale or at a bargain price. This means you may spend more. Switching to a vegetarian dog food may not be the easiest thing for you and your dog. It may take you as much as one week or two to gradually introduce your pet into the new diet. It may also require you to eliminate animal products from your pet’s treats and snacks. If your pet is happy with the move, lucky you! However, if you find out that your pet is finding it hard to make the switch, tread carefully so as not to endanger his life. 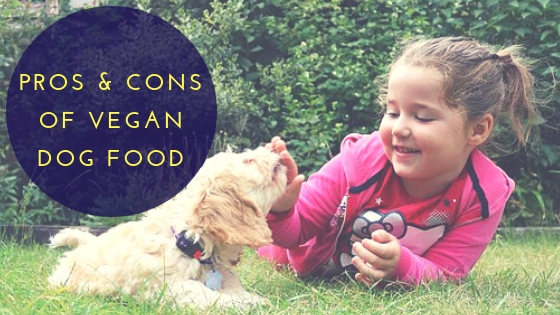 You require a bit more planning and thought before switching to vegan dog food. You may find it difficult to obtain commercial vegan dog products from shops. However, you may be able to choose from varied options when you order from Amazon. Alternatively, you can try homemade dog food. Your dog-pet can thrive in vegetarian dog food. However, the switch will cause you additional time, energy and money to ensure that your canine friend gets all his essential food nutrients for healthy and steady growth. It is something you don’t need to take lightly. You need to be fully aware of what is involved and your reason for doing the switch. In the end, consult with your vet and ensure it is to the overall benefit of your pet friend and not just for your own ethical belief. While I appreciate the fact that you may have some personal or ethical reasons for deciding to feed your dog a vegetarian diet, I do think that it is not necessary unless your dog has a specific health condition that necessitates the switch. Nonetheless, vegan dog food may be an ideal option in a situation where your dog suffers from skin allergies due to animal protein or fat. Generally, feeding a healthy adult dog exclusively on a diet that contains less than 23 percent protein is not advisable. Changing your dog from a meat-based diet to a plant-based diet is a serious decision. Do proper research and ensure that it is the best option before you make a move. Dogs can survive on a vegan diet and live happily, but you need to ensure that you follow due protocols and make the switch in a way that fulfills your furry friend’s needs. Try to discover the plant food products that your dog can eat or not eat safely, and ensure you feed him a well-balanced diet. One of the best ways to do this is to consider supplementing the vegan food with nutrients that are lacking in your pet’s vegan food. Therefore, before you make the switch from standard dog food to vegan dog food, you need to weigh the pros and cons first. It is baseless and irrational to try to switch your dog to a plant-based diet if you aren’t able to monitor its day to day food habits and routines. However, if you are ready to make the commitment involved, by all means, go with your heart’s desire! We hope that these pros and cons highlights will provide you with sufficient information to decide whether or not the vegan dog food is the best option for your dog. 1.1 What is vegan dog food?